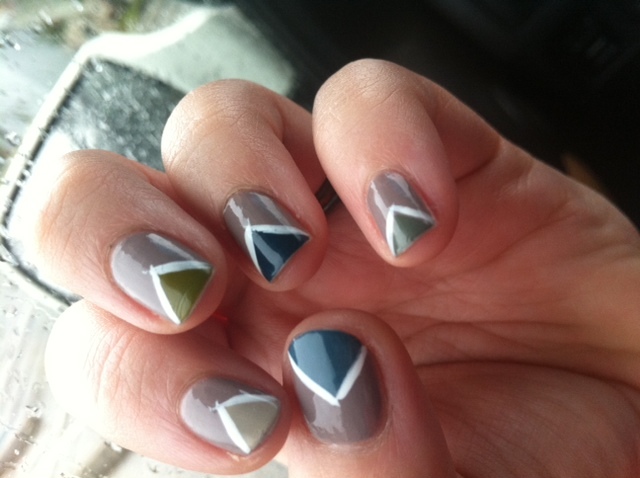 I was looking through my phone photos recently and I saw that I had quite a few nail pics that I’ve never shared in a nailed it post. 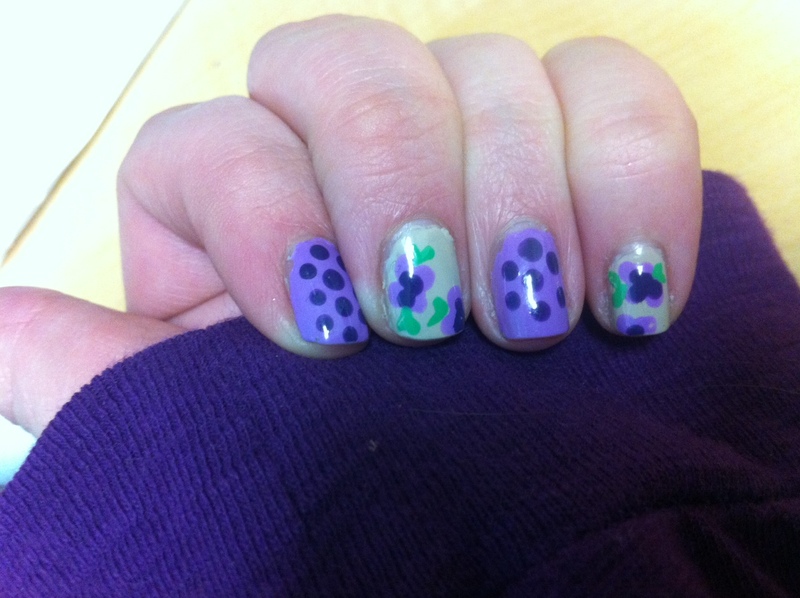 This is probably because 1) They were utter failures or 2) I didn’t properly photograph them before they chipped. Enjoy! 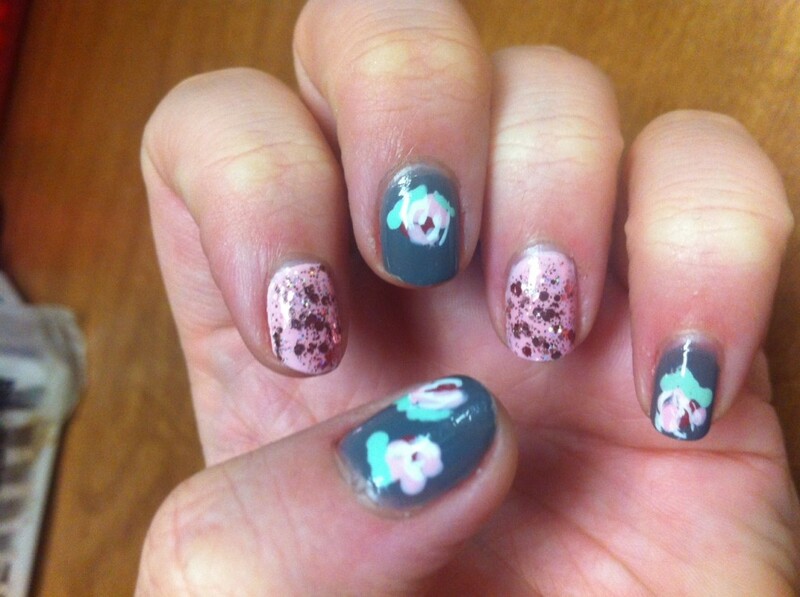 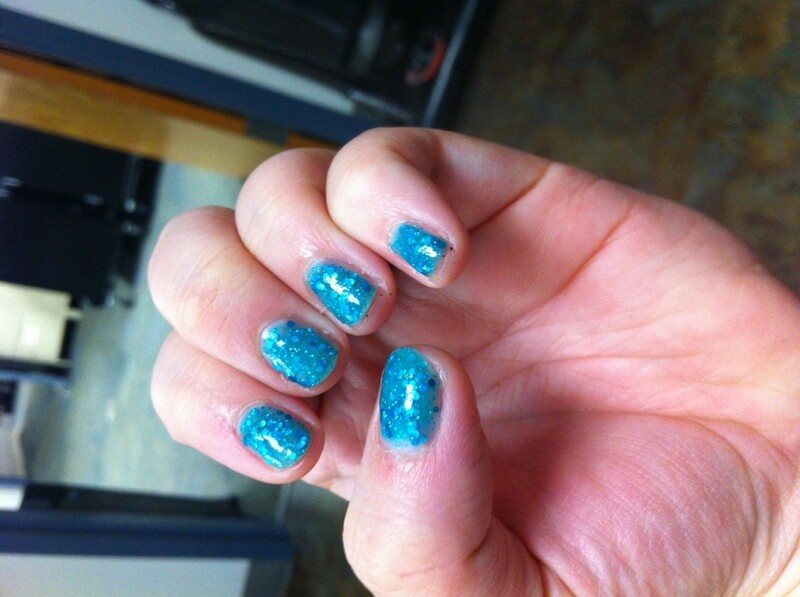 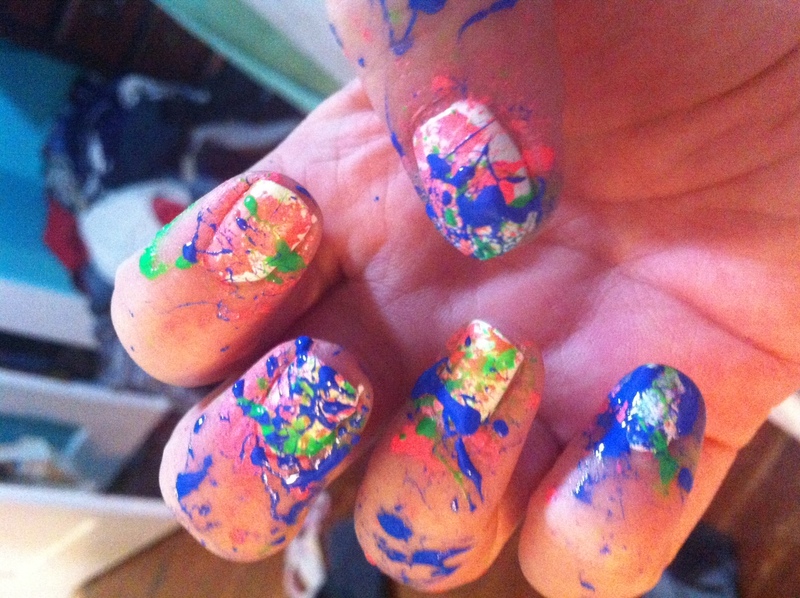 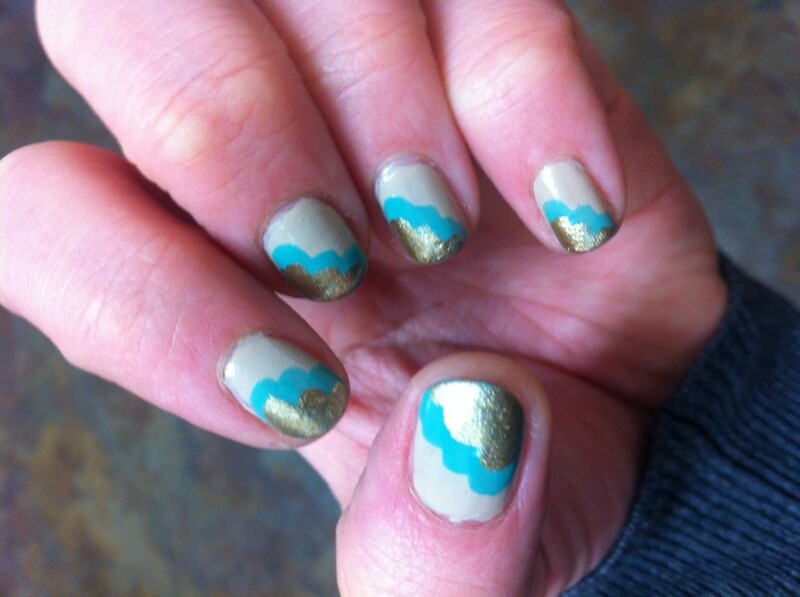 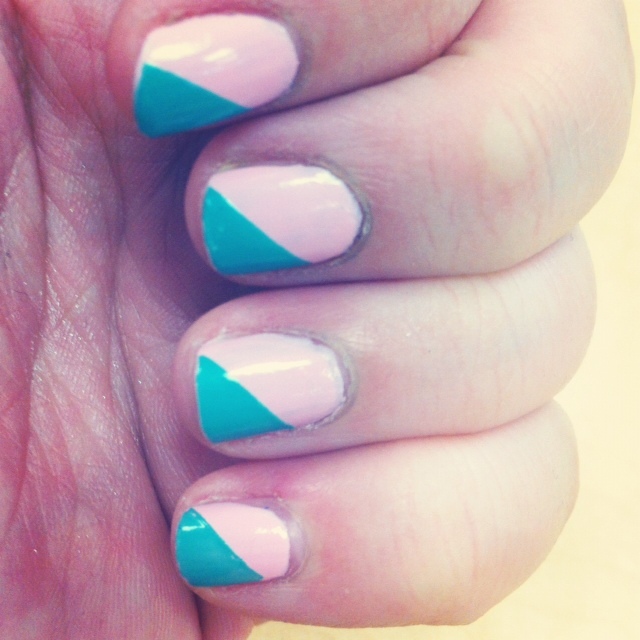 This entry was posted in nails and tagged iphone photos, nailed it, nails on September 30, 2013 by allison.